Home » Home Improvements » Which home improvements add the most value to your home? The disruption to house prices over the past 10 years caused by the Great Recession has meant many people are now looking to add value to their homes in a cost-effective way. Although most small improvements add to the overall desirability of your property, and while they may be easy fixes, they don’t necessarily add thousands to your property. It’s the bigger home improvements that require substantial outlay that can really add the most value to your home. 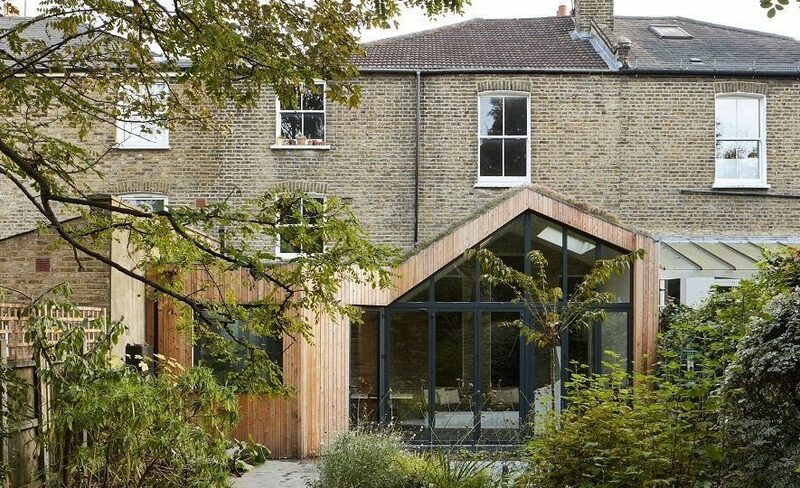 Depending on your location, these ways to add value to your home may require planning permission, and virtually all of them will require approval from building control. Talk to your local planning advisor to discuss what paperwork and approvals you need to get before starting these projects, particularly if your home is listed or you live in a conservation area. The amount of space within your home affects its value, and adding an extra bedroom is typically the most efficient way to add value to your home. This is particularly the case for two- and three-bedroom homes. Options include loft conversions, basement conversions and extensions. A good loft conversion typically adds 10% to 12.5% to the value of your home, and it’s possibly the least disruptive way to add an extra room to your home. Typically, the first thing you would do is measure the loft space to ensure it’s high enough to meet building regulations (typically, a minimum height of 2.1 metres over 50% of the room after the new floor has been put in). In addition, you need to check that your landing can handle the extra staircase. In terms of disruption, a loft conversion can be completed fairly quickly, and most of the actual work is done in the loft. You’ll need to have the area wired properly, which can mean brief power interruptions, and if you are adding a bathroom to the loft, it may mean some disruption to your water supply. Other causes of disruption are noise, particularly if you need to add windows to the loft space. If you have to replace roof trusses and alter your hot water system, it may boost the overall cost, and you will need to consider fire regulations. Loft conversions also mean moving insulation, so you may lose quite a bit of headspace if you place the insulation directly against the roof trusses. Of course, it is possible to raise the roof, but this is a very expensive way of increasing your loft space, and it involves significant disruption. This would only be worth it for homes that have exceptionally high values, such as in certain areas of London. 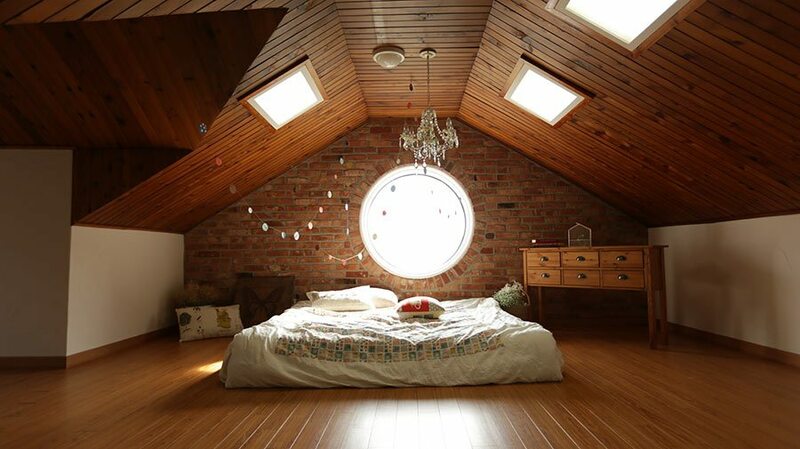 Discover how to boost your property’s value and increase your living space with a loft bedroom. A basement conversion is a pricey way to add value to your property, but on high-value properties, it can be worth it. Due to the nature of the conversion, it is very disruptive, and it can require you to move out for a while. This is because even if the basement exists, it has to be made livable, and this can involve tanking and digging out. In addition, you may have to conform to certain building regulations involving ventilation and fire escapes. Those considering a basement conversion should first check whether the foundations of the house would support it. This will involve a full survey and an architect, so costs could run into the thousands just for checking. After planning, you’ll need to underpin the house, dig out the basement, line it, concrete it in and keep the house supported throughout. Then, you need to make it livable by providing lighting, access, and heating. Unless the house is particularly valuable or unless a basement already exists, a basement conversion is rarely worth it. 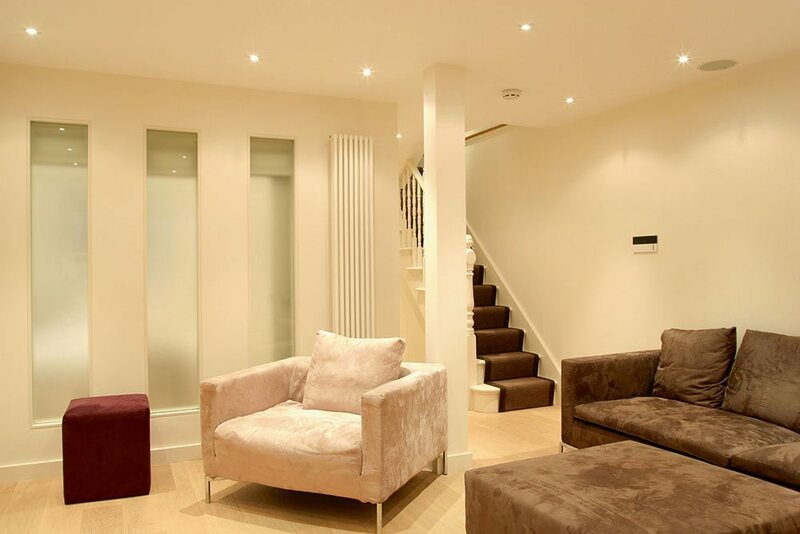 How can you add value to your property through a basement conversion? Conservatories are popular, but they don’t always add very much value to the home. While you are essentially creating an extra room in the house, it’s not one that tends to be particularly usable year-round. The conservatory should blend into the property, creating a cohesive whole that matches the style. If you have a period property, for example, you’ll likely need a custom conservatory rather than a standard kit conservatory. However, the conservatory takes up quite a lot of space. To some, it can be a valuable addition, especially in the summer. To many, however, a conservatory won’t recoup the cost of building, and if it is badly designed and integrated, it can even lower the value of your home. Find out more : What should you consider when adding a conservatory? If you have a front garden, it may be worth converting it into a driveway. This is because off-street parking is then guaranteed, and it also reduces your insurance. It’s also easier to move items from your car to your home and is generally more convenient. A front garden adds relatively little value to a property in comparison, so it’s worth paving over. Gravel is usually more attractive than pure concrete, but brick offers a reasonable alternative that’s less messy and is lower maintenance but still looks nice. You can even add raised borders around the front garden so that it retains a garden element without needing too much work. Consider medium shrubs to add privacy in the long run. A proper extension involves adding extra square footage to the side of the house, but it does come at a cost to your garden. The most popular room for extending is the kitchen, and converting a small galley-style kitchen into a much bigger one can make your property more appealing to buyers. However, in many cases, the cost of creating such an extension and buying the kitchen is fairly similar to the value gained. If you build up as well, the extra bedroom may tip the balance in your favour. An extension is particularly effective if you already have a garage, as most garages are filled not with cars but with junk. Converting the garage into another room and then expanding upwards to include another bedroom can be a very good way of adding value to your home. Sometimes, a major upgrade to the house means replacing older features with new ones. Upgrading the windows from single to double glazing is particularly valuable, as it increases the overall comfort of the house. In addition, you might want to consider upgrading your boiler to a combi boiler and potentially replacing the radiators inside. Electrics are another common target for upgrades, especially when you have an older fuse box. Don’t forget to consider replacing your current meter with a smart meter, and remember that upgrading the electrics also makes the house safer, as it will be Part P certified. You can also reboot sockets and make it more convenient to plug items in without using extension leads. All of the small items can add up, making it more likely that a buyer puts in a reasonable initial offer. Replacing hinges, changing your front door and enhancing the kerb appeal could add up to £10,000 to your property on the final price.